Picking a boarding school for your child, no matter where in the world you are, is a big task. There are so many factors to consider from location and facilities, to size and type of academic programme. Every parent wants the best home-away-from-home for their children. There are a number of key features to consider when picking the best boarding school. This blog will put forward some of these in order to help you with your schooling choices. Many countries across the globe offer private schooling of all kinds. Families often look outside of their own country for the ideal boarding school. When professional parents must move on a regular basis for work, placing children in boarding school gives them some stability. Another key reason to send your child abroad is for safety concerns. Ranked as one of the safest countries to live in, Switzerland has been a top choice for families for centuries because of its long history of safety. The Swiss maintained neutrality during wartime and because of the small size of the country, have been able to ensure security for their citizens and visitors for decades. Students attending school there benefit from this safety and boarding schools take further steps to provide safe travel around the country and security on the school campus. Another feature that Switzerland has to offer is its multiculturalism. Located in the heart of Europe, Switzerland has attracted businesses and families from all over the world. The country itself has four official languages – German, French, Italian, and Romansch – and English is spoken widely. Students in schools across the country learn a number of languages as part of the curriculum. 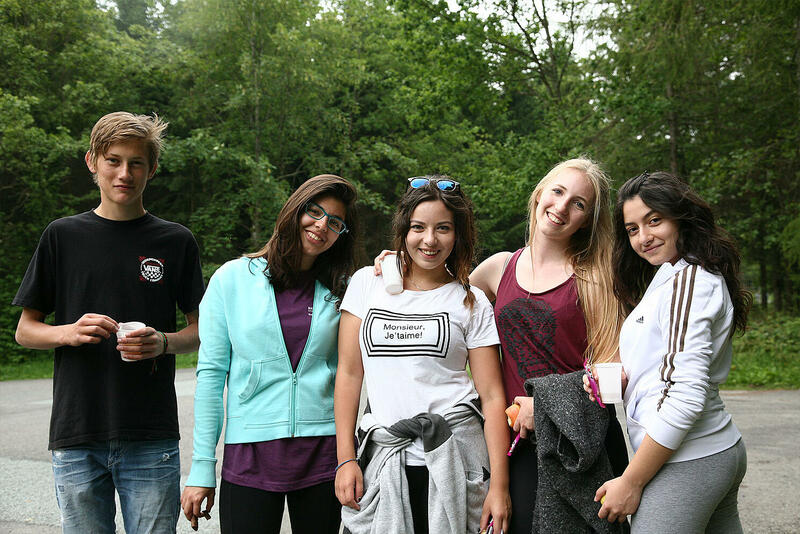 At the best boarding schools in Switzerland, the diversity is even more pronounced. 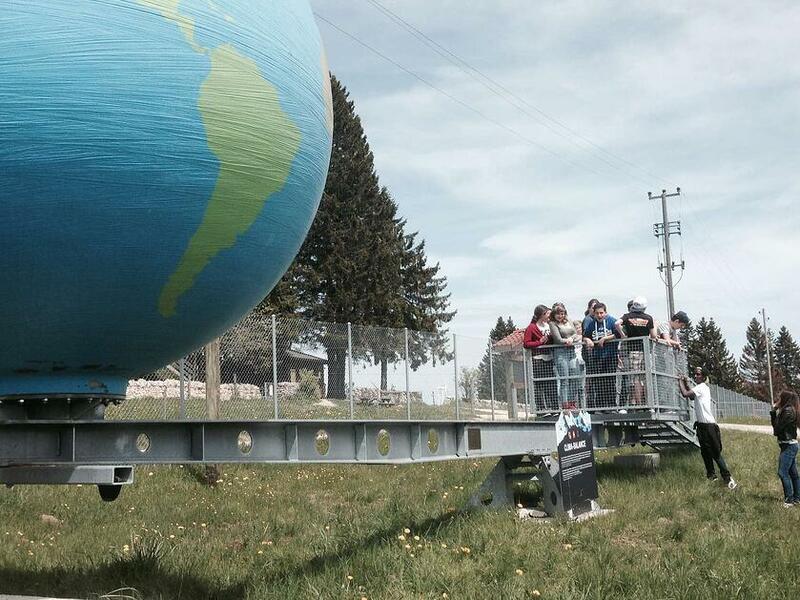 Brillantmont even has a quota on nationality to provide equal representation of students from countries everywhere. This enables students to make friends and connections across the globe that will last them well into their careers and adulthoods. 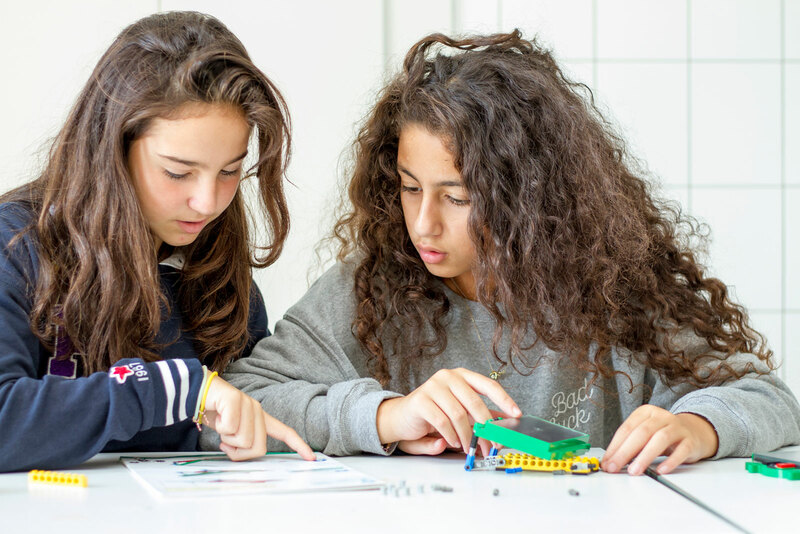 Yes, Swiss boarding schools can often be more expensive, but this provides your child with a more tailored education that is personalised to each student’s strengths. 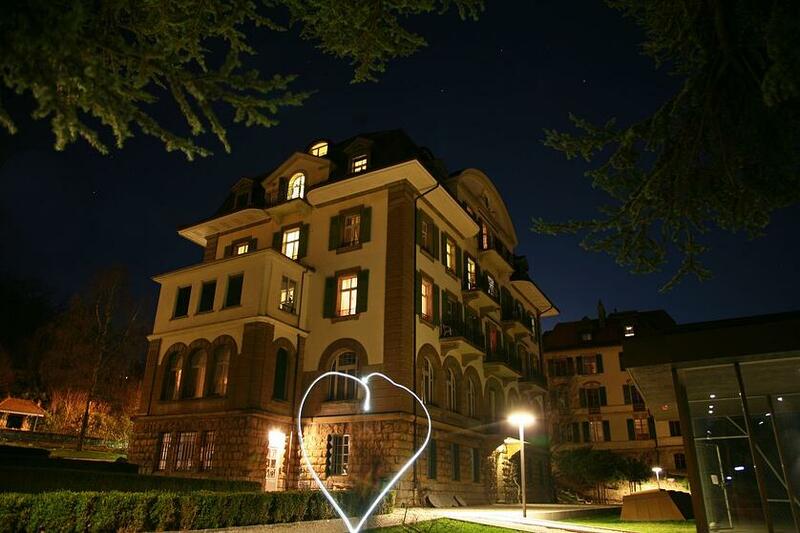 At boarding school in Switzerland, boarding staff reside at the school with the children to provide a welcoming atmosphere with excellent pastoral care. The talents of each student are further encouraged through a wide variety of sports, arts, science, and service opportunities while new skills are introduced on a regular basis. At Brillantmont we have nursing staff and a Pastoral Care and Well Being Coordinator that are available to help with every student’s well-being and adjustment to the boarding life. Teachers are also readily available to support their students beyond the end of class. When choosing the right boarding school for your child, consider the nature of the care and attention they are given at the schools you are looking at. Know how easily accessible staff are and ask how tailored the academic programmes can be. In addition to choosing the country your child will travel to for school, the kind of environment the school is in matters as well. Consider whether you would like your child placed in a more urban setting or be exposed to the rural opportunities offered by a campus in the countryside. Boarding schools in Switzerland vary a lot in their locale. Excursions on the weekends and evenings can bring students to explore a lot of what Switzerland has to offer, but picking the right school with the ideal location is still key. The advantage of Brillantmont is that it is in a city but within easy reach of outdoor adventure. Lausanne, located on the banks of the Lake Léman (often called Lake Geneva), is perfect for summer swimming and watersports, plus a host of other sports facilities, fitting to the Olympic Capital. The legendary Swiss Alps are also very close for winter sports and hikes. Finding a location that utilises the best of both worlds like this is unusual. The size of school is also a huge factor in the experience your child has at boarding school in Switzerland or elsewhere. The personal attention given to the students is far better at a school of a smaller size. At large schools, there is the risk of students feeling more isolated. A smaller school can also better support students as they transition into the boarding experience. Brillantmont has a very small student to teacher ratio that allows for this kind of attention. Because of the size of the classes, students at Brillantmont also get to know all of the other children at the school very well. This kind of friendship development provides a very strong alumni network post graduation. There are many different curriculums at boarding schools across the world. It is key to do some research on which best suits your child and their future educational goals. Typical offerings include the German Matura, American SATs and graduation diplomas, International Baccalaureate, and British A Levels. Brillantmont International School offers examination in A levels, IGCSE, SATs, TOEFL, IELTS and European language exams. The particular benefit of British A Levels is that they can take you practically anywhere. Are you already looking at different options for boarding schools and want to learn more about our school? Download the Brillantmont brochure and application. To make your life easier, we've also created a helpful tool for you to compare the different schools which you can download here. If you are interested in learning more about the opportunities of A Levels and how it compares with the International Baccalaureate, see our whitepaper here.